Who needs Alaska when you could just go to Antarctica? That’s apparently what thousands of tourists have been thinking--wreaking havoc on a vulnerable habitat. The influx of vacationers (along with the expanding number of research facilities) could threaten the planet's least-populated continent, according a new report from PLoS Biology. Tourism has exploded over the past 25 years. In 1990, 5,000 people would visit the continent annually, but now it’s up to 40,000. 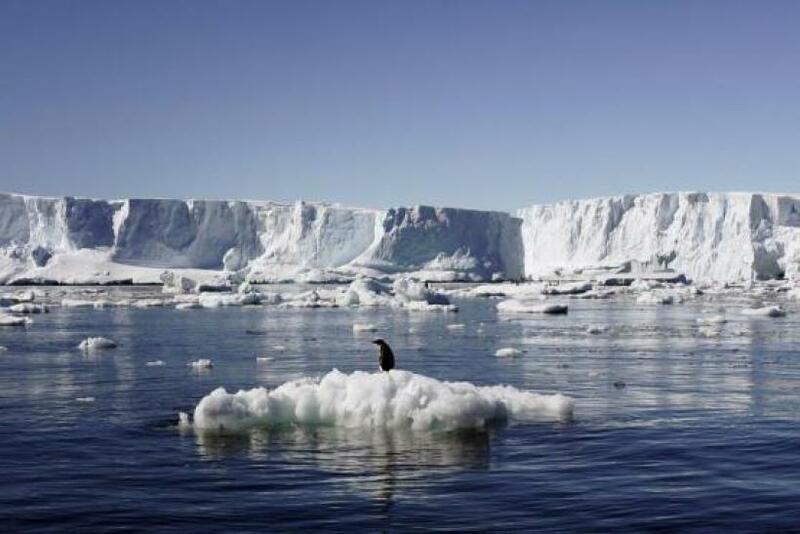 Justine Shaw from the National Environmental Research Program (NERP) told the journal PLoS Biology, according to Phsy.org, that Antarctica’s isolation is what helped protect it. "Most of Antarctica is covered in ice, with less than one percent permanently ice-free," she said. "Only 1.5 percent of this ice-free area belongs to Antarctic Specially Protected Areas under the Antarctic Treaty System, yet ice-free land is where the majority of biodiversity occurs." There are 55 protected zones, but five of the distinct ice-free areas don’t have any protection from human activity, and they lie close to the protected parts. He added that human activity can introduce outside species. "Such threats to protected areas from invasive species have been demonstrated elsewhere in the world, and we find that Antarctica is, unfortunately, no exception." Shaw said it was important to safeguard the wildlife that's there. "[We need] to protect a diverse suite of native insects, plants and seabirds, many of which occur nowhere else in the world," she said. "We also need to ensure that Antarctic protected areas are not going to be impacted by human activities, such as pollution, trampling or invasive species."